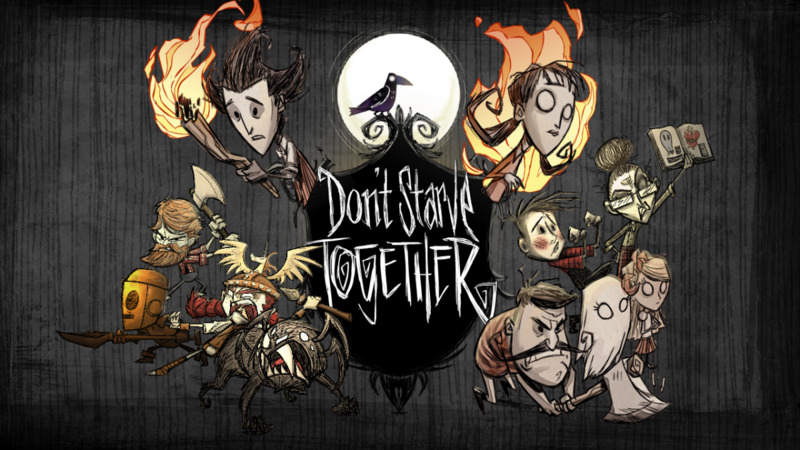 The following Mods are updated for Don't Starve Together, the multiplayer version for Don't Starve, although some of them work for the original version too, the list is oriented to the compatibility with DST. 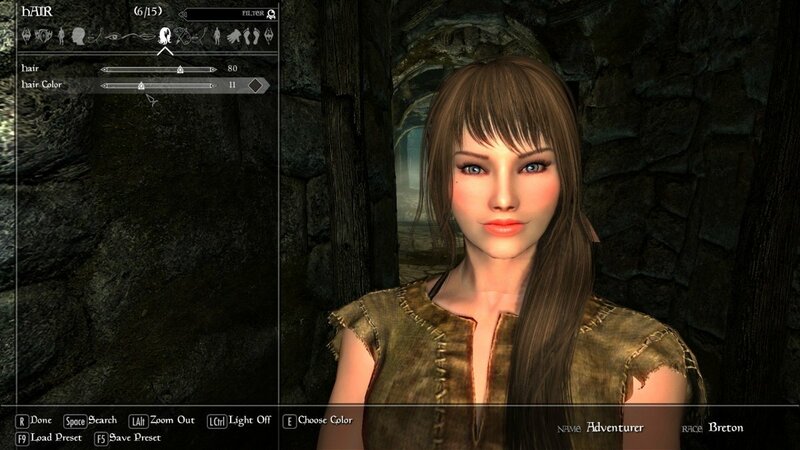 This is a compilation of mods that I consider great, practical, useful and even necessary. 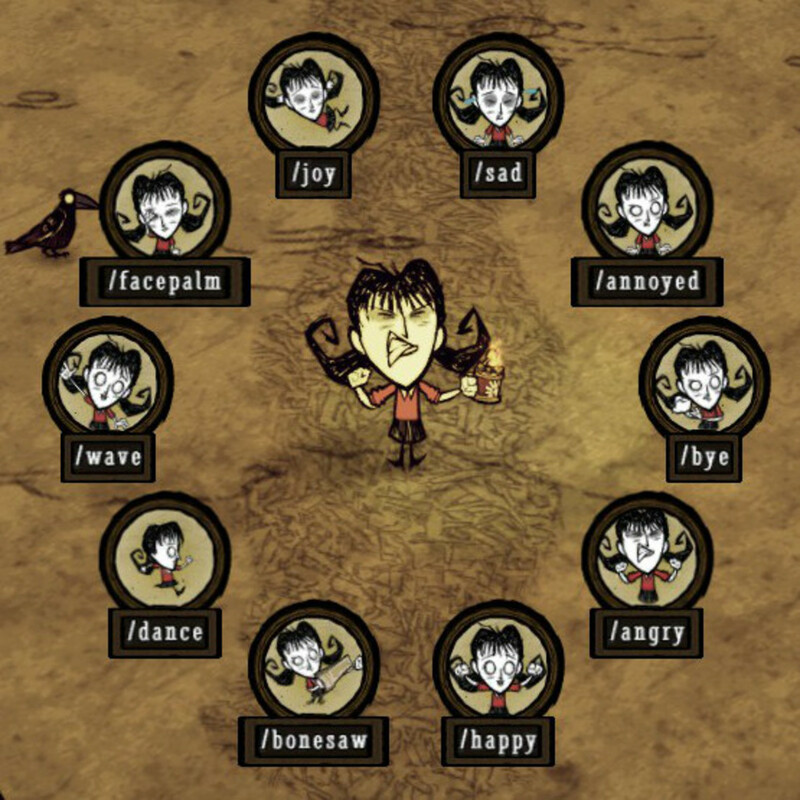 There are a lot of great mods already but the mods on my list are intended to not drastically change the basic gameplay experience from Don't Starve Together. You can also show your favorite mods in comments section at the bottom of the page. Client only, which can be can used at any server you join as long as you have activated it before and Server Mod wich require that all players have installed the mod to work. 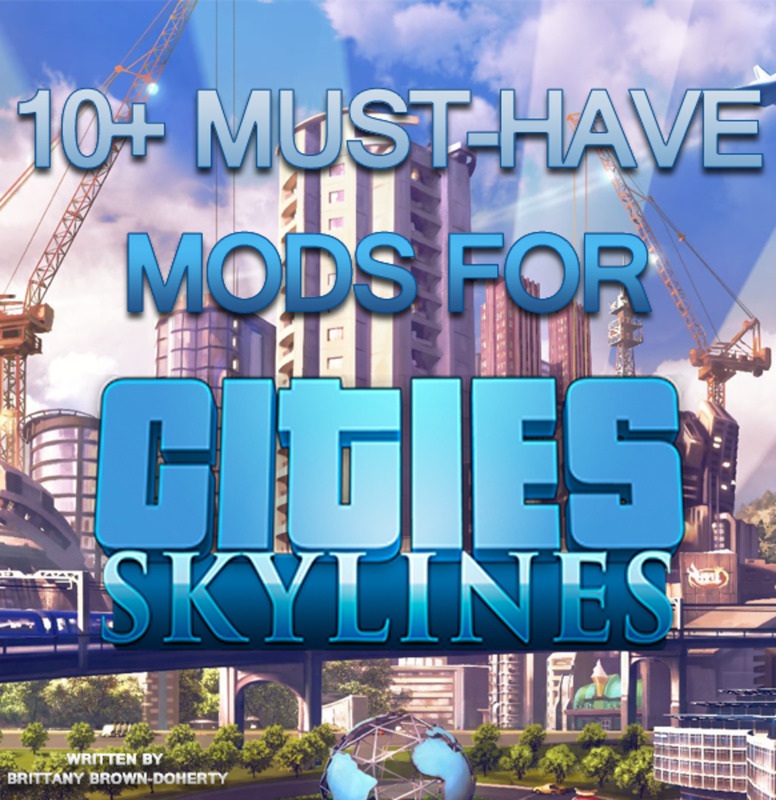 As basic as useful, It is perhaps the most popular mod and it is practically indispensable, surely you have this mod already and if not, you must!. 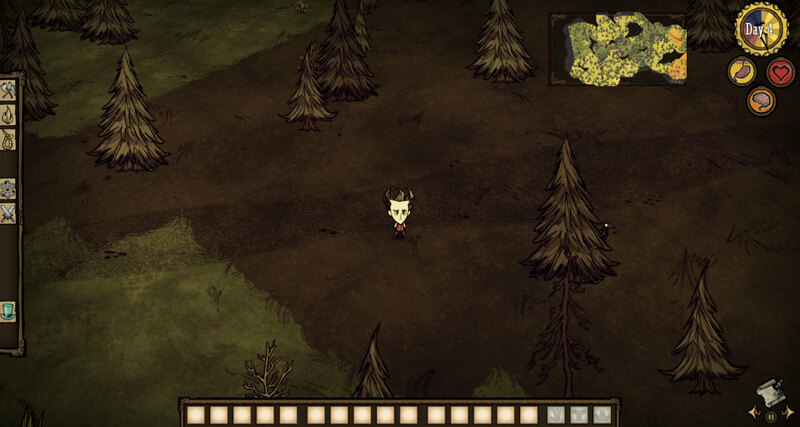 it adds a small map in the upper right corner, so you don't need to press m everytime you got lost. 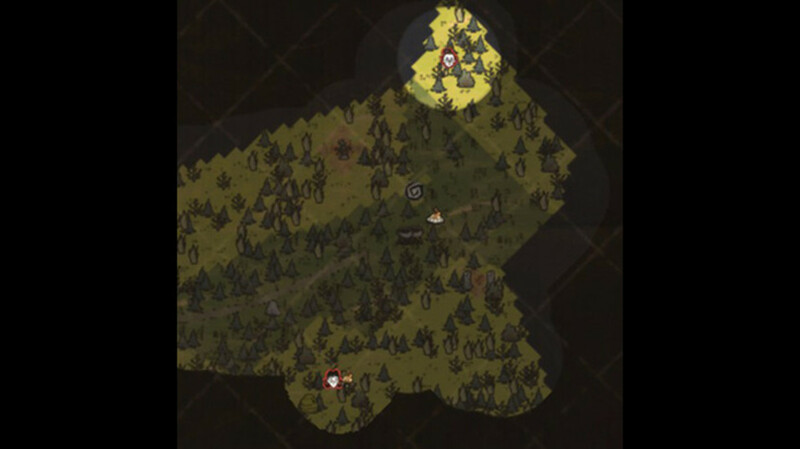 The Minimap can be zoomed in and out and you can close it and open it at anytime. The map also shows your friends locations in real time! You can not miss this mod, despite being very technical as it gives you the exact values of your status, is somewhat irrelevant because you can see how hungry you are just looking at the drawing, the interesting thing is that also tells you the temperature world, your temperature, the points of wickedness left for krampus to arrive and phase of the moon also in the latest versions they added the season clock to the mod, I think this mod improves the game HUD lot and it's also configurable. 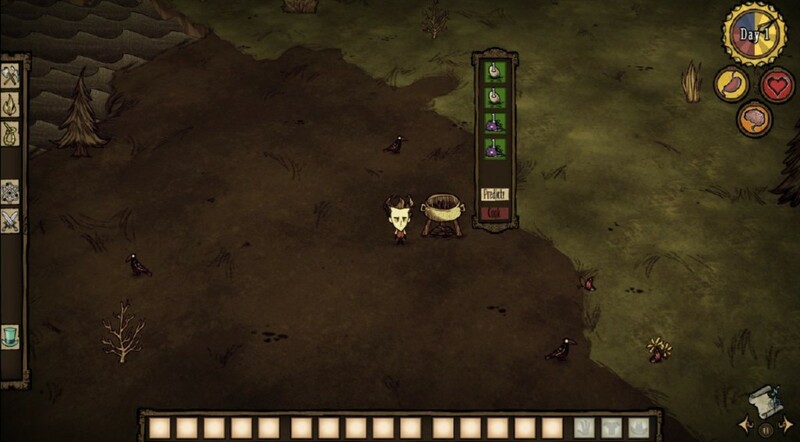 Press G to display a selection circle to use quickly and easily a gesture without writing anything, simple, right ?, Definitely not a life saver but this mod is as simple as practical and if you use a controller is used by default in one of the buttons below Analogs, the perfect button for this action. 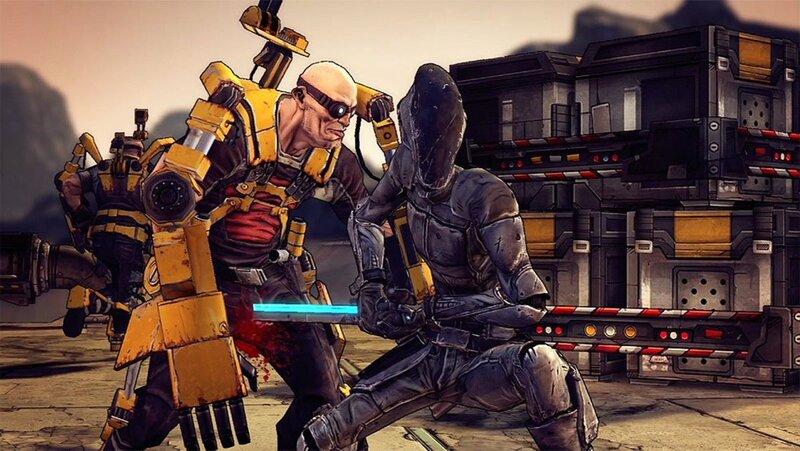 This mod does not improve your connection, what this mod does is to disable the motion prediction, let me explain: the game uses a motion prediction so when you play you can see your character moving fluidly and at the precise moment you command it, despite you lag problems, if we disable the motion prediction the character will move and execute actions with a period equivalent to your connection delay, so this is ... good ?, bad ?, it depends on how you look it, did you experience beign strike by a spider 6 feets away from you? this happens because your connection delay, in real time the spider is next to you but the motion prediction makes you think you are far from it, using this mod you will know where you are exactly and prevent such errors, you can play more cautious this way, of course to play with this mod can be uncomfortable for some people but it is highly recommended when you have a high ping. 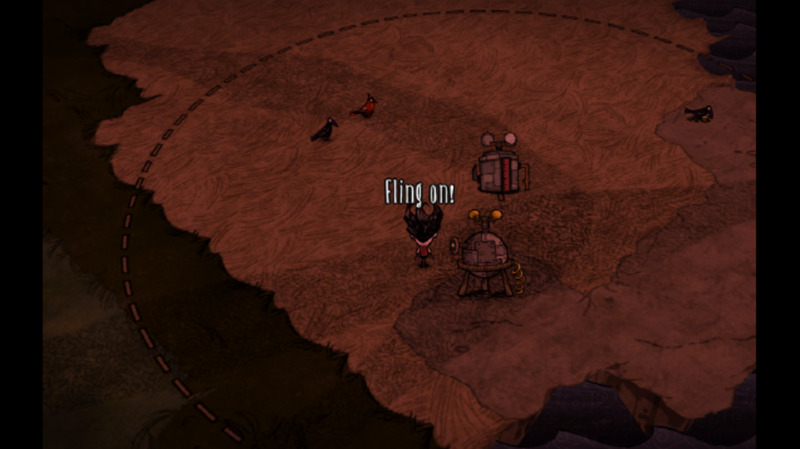 This mod was originally made for the DLC, it allows you to check the range of the Ice fling machine not only when you build the machine but at anytime, it is useful to know if you are building stuff within the limits of it, this should be in the game without mods, don't you think ?, it is simple but very very useful. 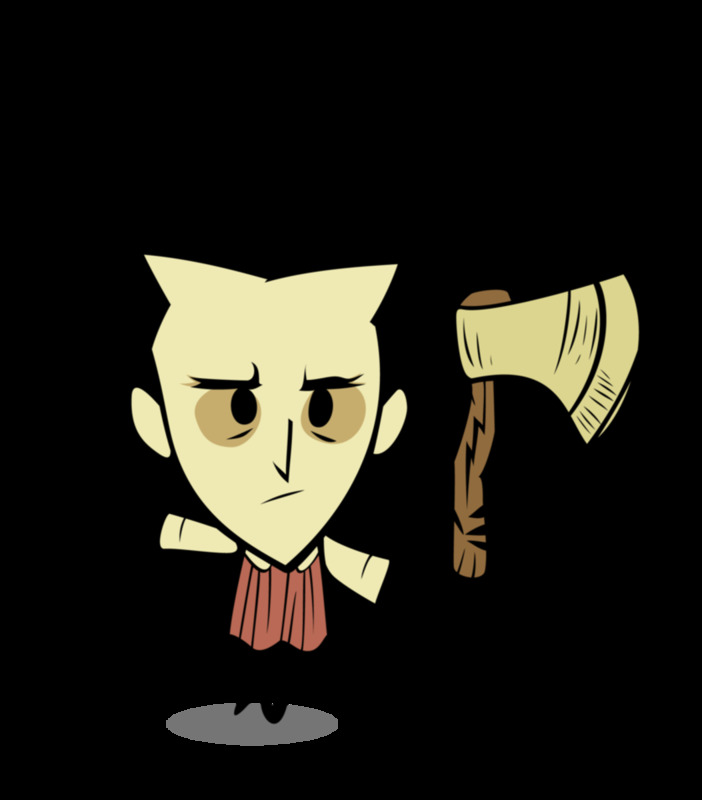 After numerous reports and complaints in Klei forums, developers decided to limit the skills of Willow, a character who apparently was the most used by troll players, which caused Willow to pass from one of the best characters in the game to be the worst, Willow changes make her too simple and character without much grace, losing all the charm she had in previous versions, is so bad that this mod is practically required. Basically Willow returns to her former glory. 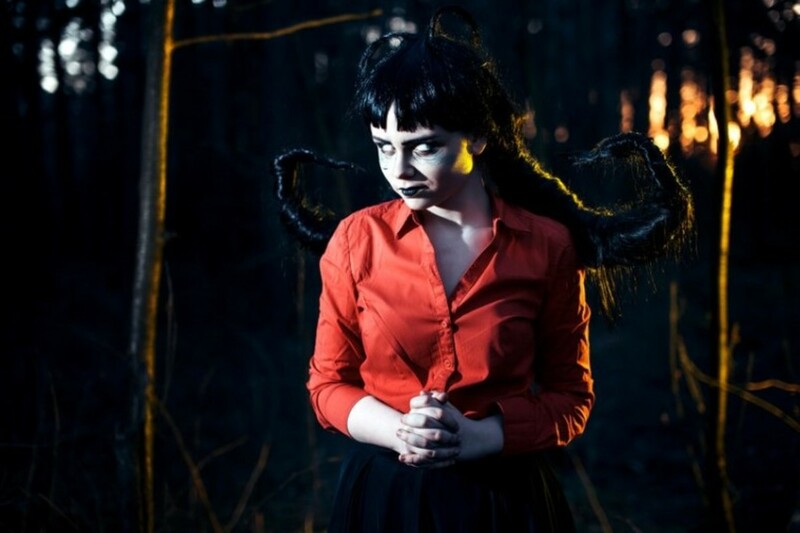 This mod adds new music for the dusk and night, is a recent mod that was ported to together, also now with RoG expansion, it adds 8 new songs to the soundtrack, two for each station for the dusk and evening , the music is no different from the original soundtrack, is actually a remix of the original theme with a different pace for each part of the day, in my opinion, I think the author did a great job, the musical pieces could easily be on the original soundtrack. You can configure when the music plays, constant or only when working (mining, building, etc) It definitely helps to break the monotony that can cause the absence of music. 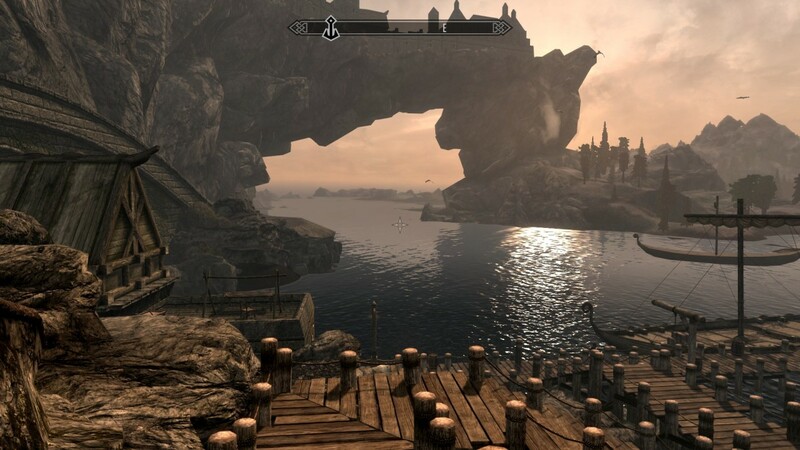 I must say I love this mod! 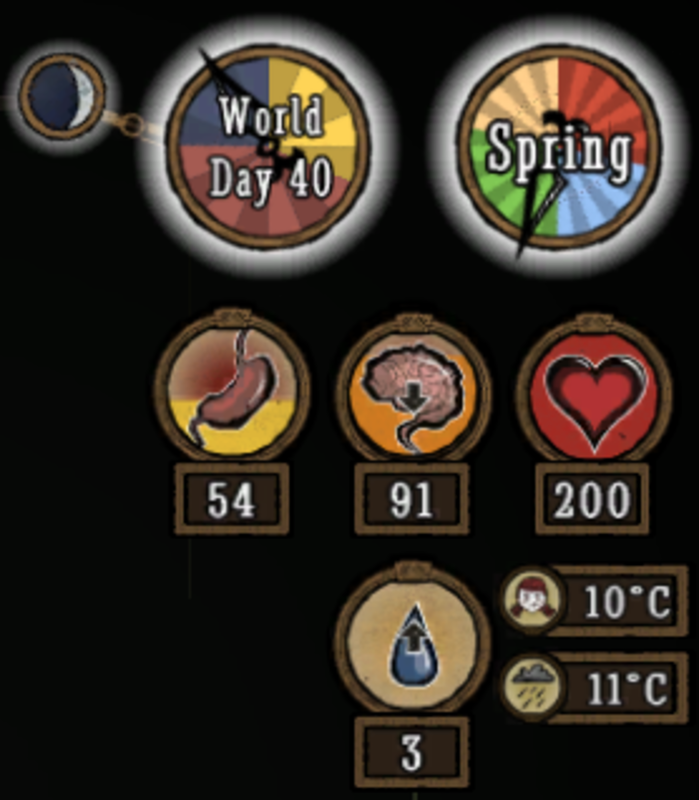 A basic mod that will show you the values every food will provide after eating and also the days remaining to the food to spoil. 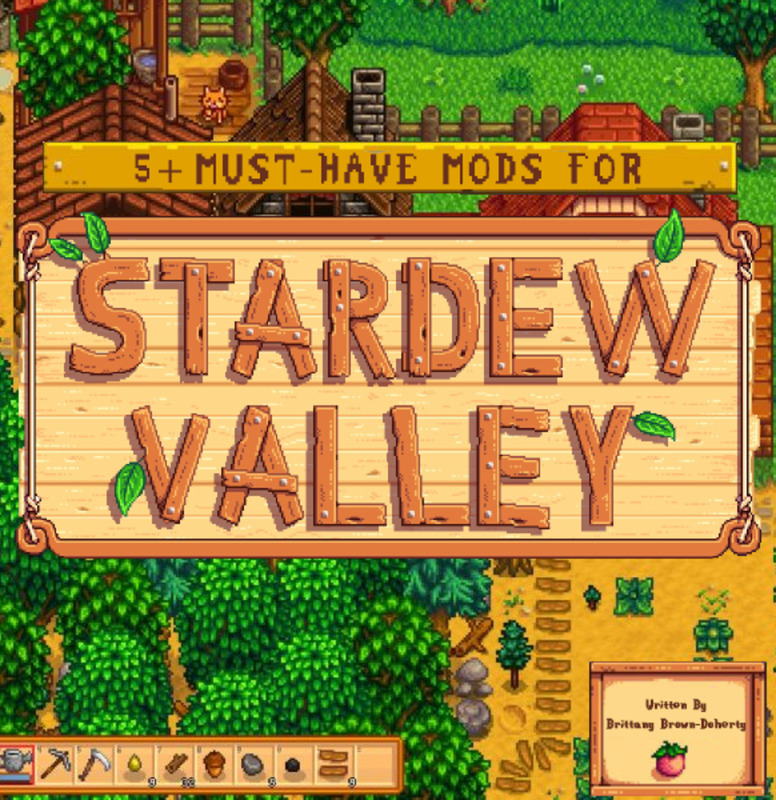 This mod allows you to have a better food managment. 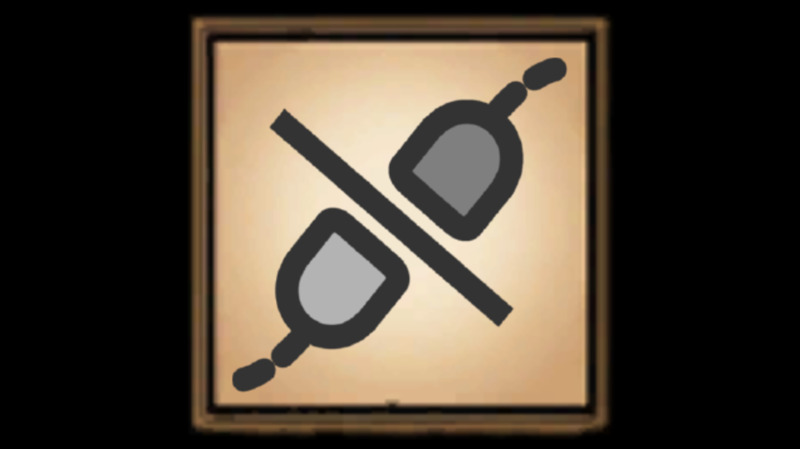 This mod adds to the crock pot the possibility to "predict" the result of the ingredients you are going to cook, so no more food wasting!, just as the one before, this mod will help you to have a better food management. As simple as knowing where your teammates are at all times and in real time, could perhaps break a little the game balance but still quite functional.